Wonder Woman Animated. 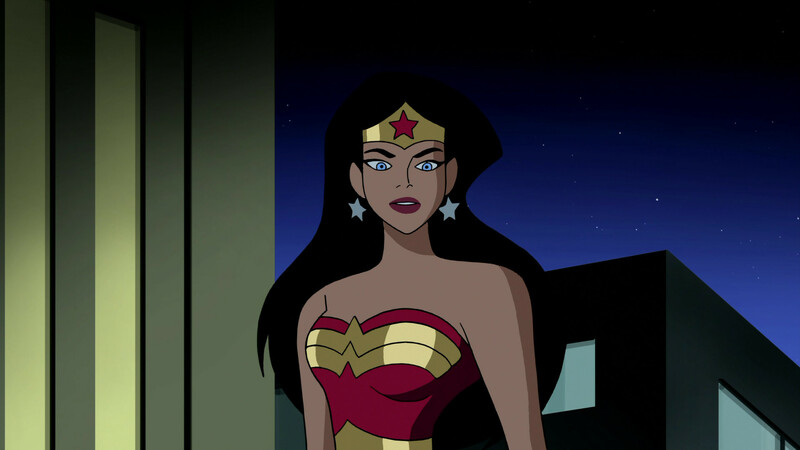 Wonder Woman from Justice League Series. HD Wallpaper and background images in the héroïnes des dessins animés de l’enfance club tagged: wonder woman dc justice league.